Magic Leap CEO Rony Abovitz and NBA Commissioner sat down for a Q&A at Recode’s Code Media Conference on Tuesday night. 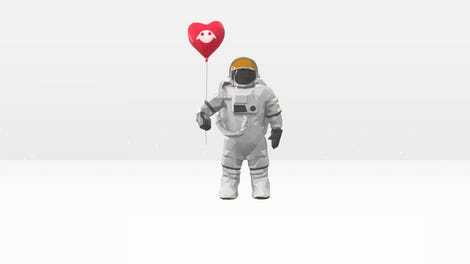 Anyone hoping to get more information about or demos of the secretive mixed reality device was quickly let down. Abovitz made it clear that he wouldn’t even be bringing out a headset for the moderator to try. 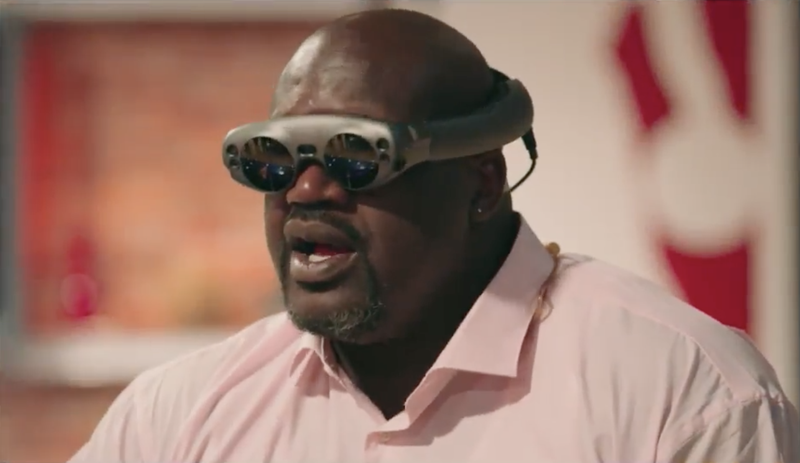 What he did bring was a video of Shaq wearing a “Magic Leap Large,” and explaining how much he likes it and how excited he is to have been digitized for AR viewing. Abovitz said that he met Shaq in real life some time ago. And last week, he met Shaq again, but this time it was a digital Shaq, a digital Shaq standing in the room. And he was still tall. Turner Sports, the NBA, and Magic Leap have partnered to make an app in which you’ll be able to watch the basketball games “courtside,” but from your living room. Shaq described seeing little basketball players on the table in front of him. Very little information other than that was given in the talk. “It takes everything you love about regular television and amplifies that,” Abovitz said. Silver declined to elaborate too much on the experience, saying that he signed a non-disclosure agreement like everyone else. He did say that this is the first generation of the tech coming in 2018, and he expects that it will get much better in the coming years. You can see Shaq and the uncomfortable dance of dodging questions in the recording of the livestream below.